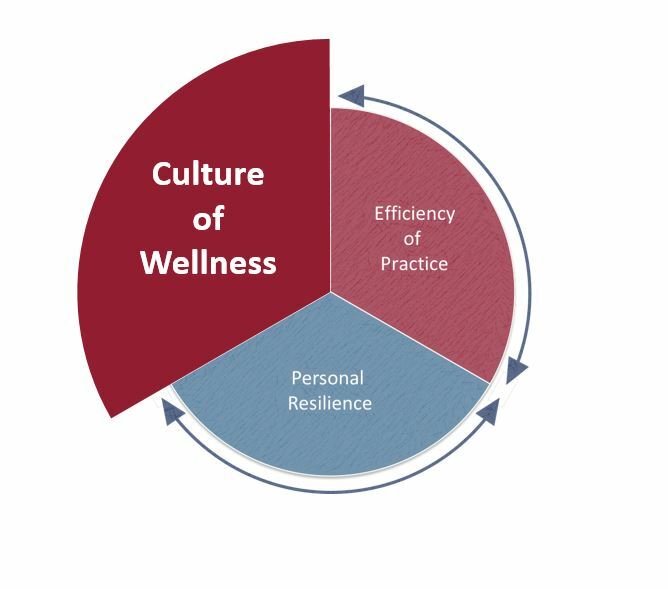 As part of our strategy to improve professional well-being and promote a culture of wellness, WELL@UHA and Stanford Health Care are examining the impact of negative patient experiences on provider and staff well-being. Tait Shanafelt, MD, Chief Wellness Officer at the WellMD Center, is leading a task force focusing on patient or family mistreatment of staff and providers. The task force includes representatives from patient services and security along with physician leaders. Our hope is to create an environment that prevents any mistreatment but also provides adequate support and tools to manage it when it does occur. As the task force’s work continues, Stanford Health Care’s Security Services is piloting a workshop for UHA providers who are interested in learning methods to de-escalate workplace violence and maintain a safe work environment. There are two sessions: The morning session is focused on learning how to identify emerging threats and to de-escalate them using “verbal judo.” Those who wish to also learn some physical escape and self-defense skills should plan to stay for the afternoon session as well. Lunch will be provided. Please specify if you will be attending the morning session only or the full day workshop. Lunch will be served for full day workshop. Attire: Casual dress for the morning session. Training Gear (dress like you are going to the gym) for full day workshop.